What do you think of when you think of C.S. Lewis? If you are anything like me, you think of Lewis the intellectual. 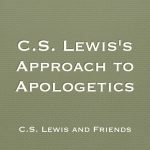 Lewis was brilliant at everything he did, from English literature to rational apologetics. But what about C.S. Lewis the mystic? 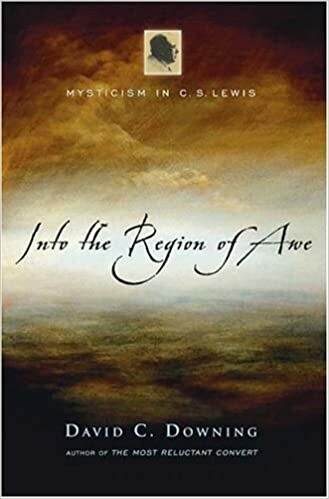 Many of us would never even think about the mystical in Lewis’s writings and yet that is exactly what David C. Downing does in Into the Region of Awe: Mysticism in C.S. Lewis. 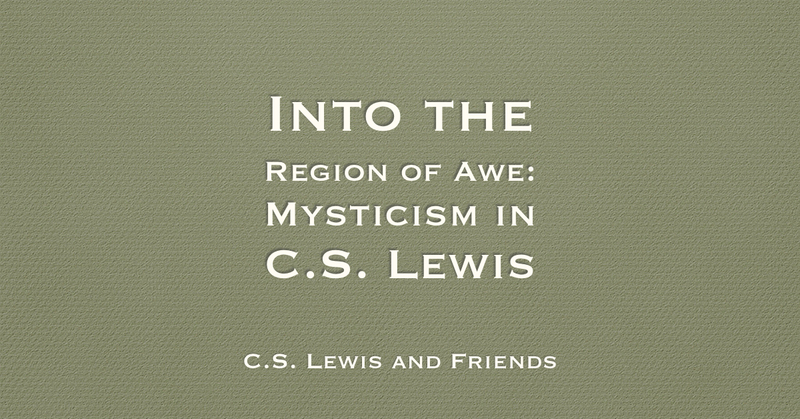 In this book, Downing is able to demonstrate that Lewis was indeed influenced by mysticism and that he was appreciated by some contemporary mystical thinkers and writers. Downing takes the reader through the specific mystics that Lewis was influenced by, thus giving us a short introduction to mysticism in general. Downing also shows us where mysticism appears in Lewis, especially in the Space Trilogy and the Chronicles of Narnia. 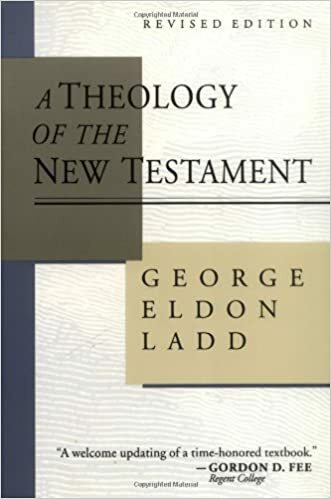 What I really appreciated about this book is that it is not a blanket stamp of approval on all mysticism. Downing touches on the differences between Christian mysticism and mysticism in other faith traditions. Downing also reveals that Lewis was discerning in his own agreement with mysticism, not being afraid to say when certain mystical writers went too far. As a fan of C.S. 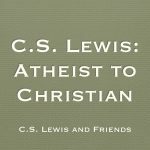 Lewis, I really enjoyed Into the Region of Awe as it gave me a fresh look at a familiar Christian. 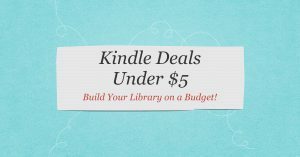 I would recommend this book to anyone interested in Lewis.